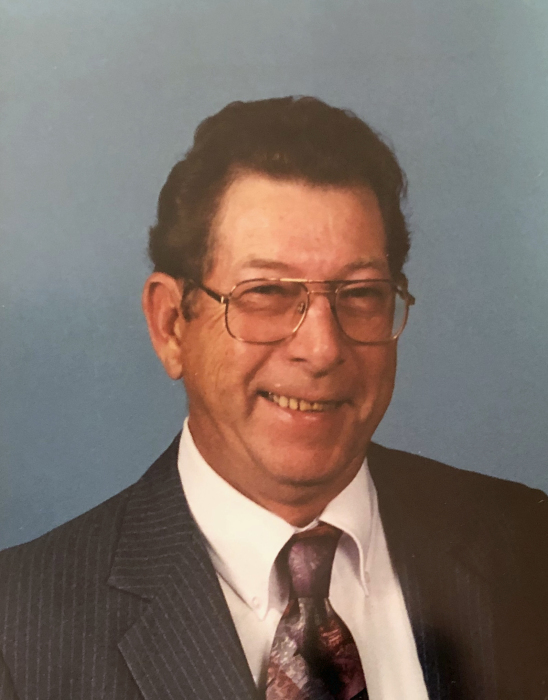 James Haden Rash, age 79 of Jefferson, passed away Monday, January 28, 2019 at Ashe Memorial Hospital. Mr. 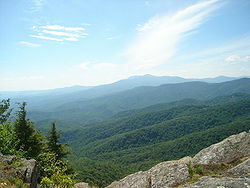 Rash was born November 24, 1939 in Ashe County to Daniel Joseph and Virgie Snyder Rash. He was preceded in death by his parents and sister, Mary Jean Loggins. Mr. Rash worked in Pennsylvania and Maryland where he spent much of his life working at a saw mill. Funeral services will be held at 1:00 PM, Thursday, January 31, 2019 at Badger Funeral Home Chapel by Rev. Ken Furches and Rev. Tom Graybeal. Burial will follow in the Perkins Cemetery. The family will receive friends from 12:00 – 1:00 PM prior to the service. step-sons, Richard Hahn and wife Danielle of Todd and Michael Hahn of West Jefferson, grandson, Bobby Heath of Delaware, step-granddaughter, Kaitlyn Hahn Hembree and husband Derrick of Dobson, step-great-granddaughter, Layken Rae Hembree of Dobson, brother, David Rash of Virginia, sisters, Louise Gentry of West Jefferson, Margaret Loggins of Piney Creek, Francis Steelman of Glendale Springs & Judy Ebers of Texas several nieces and nephews. Flowers will be appreciated or memorials may be made to Medi-Home Hospice, PO Box 421, Jefferson, NC 28694.